Nyon (Switzerland) (AFP) – Jurgen Klopp’s Liverpool will play Villarreal in the Europa League semi-finals while defending champions Sevilla face Ukraine’s Shakhtar Donetsk. 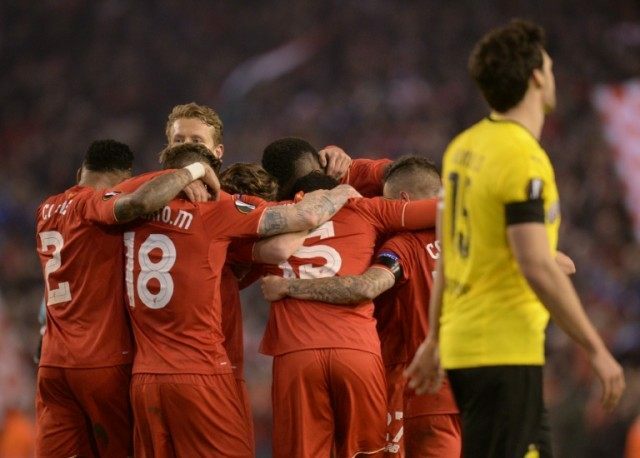 Liverpool, who hit back from 2-0 and 3-1 down to beat Klopp’s former club Borussia Dortmund 4-3 and progress into the semis 5-4 on aggregate, have never played Villarreal before. Sevilla ousted fellow Spaniards Athletic Bilbao on penalties in Thursday’s quarter-final in their bid to win a third consecutive Europa League.